Casually meander in and out of famed Art Deco buildings in South Beach. Your tour guide will entertain you with stories of history, the pioneers, landscape, the importance of Art Deco and the influence of Miami Vice and the Cocaine Cowboys. All this while sipping on signature cocktails inside fabulous hotel bars. Art Deco Tours, Inc. escorts you inside the most exclusive hotels and bars. This tour is similar to our popular Art Deco Walking Tour. However instead of mostly walking, we comfortably sit inside air conditioned, fabulous Art Deco hotel bars. Relax, hear incredible stories and absorb the ambiance all accompanied by a signature cocktail of the hotel. 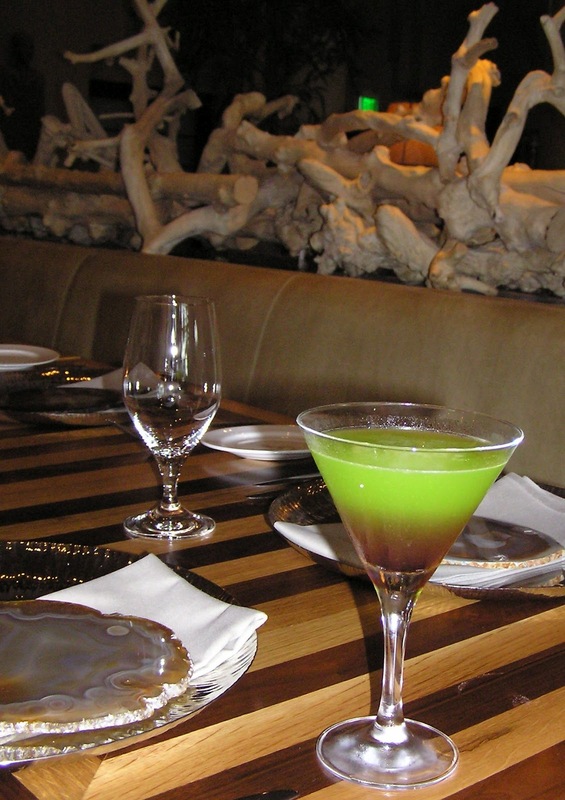 While the tour meanders in and out of different buildings, we visit and rest inside four hotel bars for a signature drink. Admire the stunning design and decor of each hotel, and learn about the original landscape and inhabitants of Miami Beach, the unlikely heroes, the significance of Art Deco, the impact of the TV show Miami Vice and more. Then savor cocktails like Coral Reef, The Front Porch Lemonade, and the classic Mojito. Price is $65 per person and includes all taxes and bartender tip. A gratuity for the tour guide is customary at the end of the tour. Tours are offered certain days of week from 4pm-6:30pm Winter; 5pm-7:30pm in the summer. Please know reservations are nonrefundable. Space is limited (maximum 8-9 people) and advance ticket purchase is required. To view the calendar of available dates and to purchase tickets, please click here. Or call1 786-453-1007, 24 hours. We also welcome large or private groups. Advance reservations and prepayment are required. To inquire about availability for other dates please contact us directly by email info@artdecotours.com call 305-814-4058. Email or text is best as we're often giving other tours. Please indicate the number of people in your group. Also experience our popular Art Deco Walking Tours for different route and scenery and deeper appreciation of Art Deco and history. To guarantee your spot on the South Beach cocktail tour, click here for availability and ticket purchase. Or call our call center at 786-453-1007. Tours are in English only at this time. Full payment is required and is nonrefundable. Rescheduling requires full payment. The cost for tickets including alcoholic drinks is $65. Please know the cocktail selection is generally set. Substitutions can not be made especially during peak season. Participants MUST be 21 years of age and bring identification (US Driver's license or Passport) at the time of the tour to drink the cocktails. Please do not consume any alcohol 4 hours before the tour. Anyone who does not bring identification or shows signs of drinking will be turned away. *Minors may take the tour but are not permitted to drink any cocktails. If minors or participants only drink water, the price is $30. 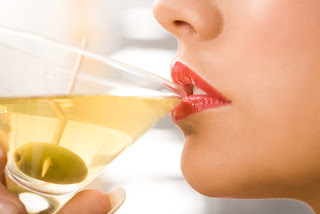 If noncocktail drinkers wish to order a non alcoholic beverage, the price is the same $60. We thank you for respecting our guidelines to ensure your enjoyment and safety. Once payment is complete a confirmation will be emailed to you with the starting place, parking and more. 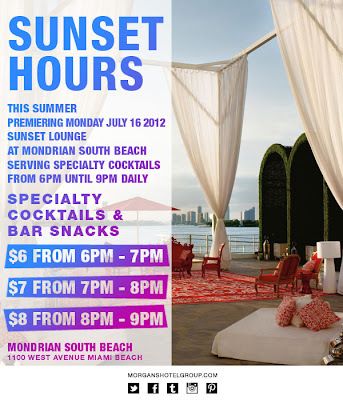 I suggest starting at the Mondrian Hotel for several reasons. First they have the best water view on the bay. If you stay late enough, the Sunset Lounge boasts the best sunset views on the beach, a rarity. Keep in mind though the hotel is located on the west end of the island, a distance from action on Ocean Drive. However you may want to carefully weigh your priorities because if you arrive early, cocktails are only $6 at 6pm, $7 at 7pm and $8 at 8pm. 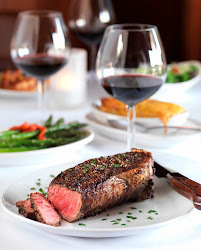 For a review of the hotel and restaurant, click here. Valet is $20. So taxi is the smarter option to get around. Then you want to return to Ocean Drive. The Tides will often have $6 mojitos in the summertime, but not guaranteed. If you're more interested in variety, than budget, then do order their Tides Royale, their signature cocktail. Don't let the colors fool you. One of the flavors is coconut! Very refreshing and a favorite!